Today marks the birthday of Clark Gable, born 118 years ago on February 1, 1901, as William Clark Gable, though he would shave off his first name to assume the stage name of Clark Gable by 1924. Within a decade, the young actor from Cadiz, Ohio, had turned Clark Gable into a household name. 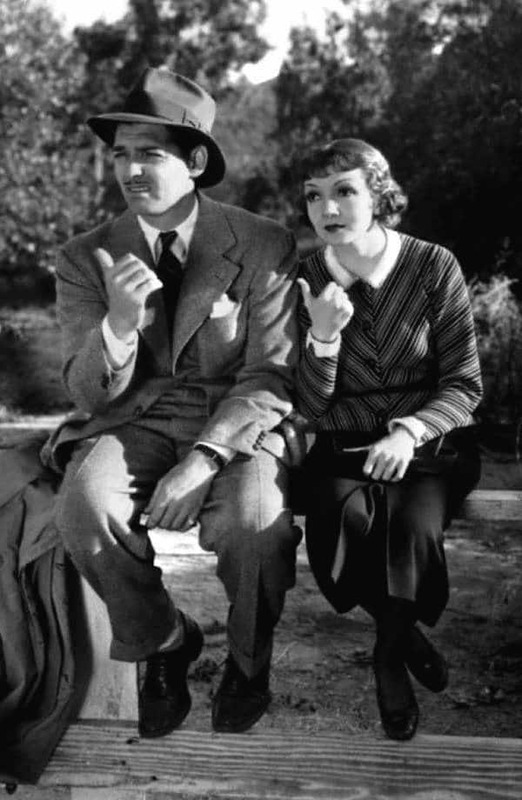 Released 85 years ago this month, It Happened One Night earned Clark Gable his only Academy Award while also racking up wins in the category of Best Picture, Best Director (for Frank Capra), Best Actress (for Claudette Colbert), and Best Adapted Screenplay (for Robert Riskin). In the decades since, only two other movies have won this “big five” quinfecta of Oscar categories: One Flew Over the Cuckoo’s Nest and The Silence of the Lambs. Esteemed company, indeed.